You are here: Home / Toddler Parenting / How many words should my 2 year old know? 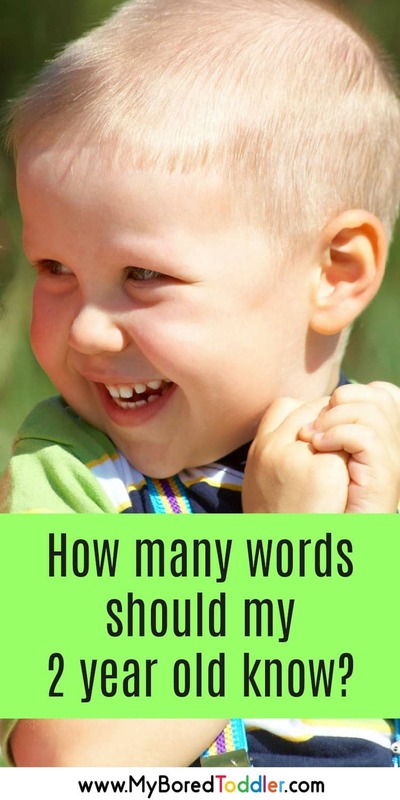 How many words should my 2 year old know by now? Or 18 month old? Or 3 year old? Should my child be speaking in sentences yet? Are they talking clear enough? Is their speech and language on track? I hear these questions all the time in our Facebook group and in so many discussions that I have with parents while working in the early childhood sector and the questions aren’t as simple to answer as you would think. There’s a lot of confusion and misconceptions out there and a lot of ‘mums group’ comparing going on too. Many people aren’t sure where to go to get a professional answer. What do I do if I’m concerned about my child’s speech? Whenever I’m asked a question about a child’s speech development I always like to refer them to a professional like Lauren Crumlish, the Founder of Speech Clinic, a mobile speech therapist based in Brisbane and the surrounding areas. 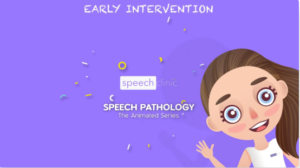 As well as being a leading paediatric speech therapy service, Speech Clinic is a great go-to resource for parents and educators who have concerns about the development of a child’s speech. It makes sense that speech and language is discussed so often among parents of younger children when you consider that the majority of language development occurs in the first 5 years! 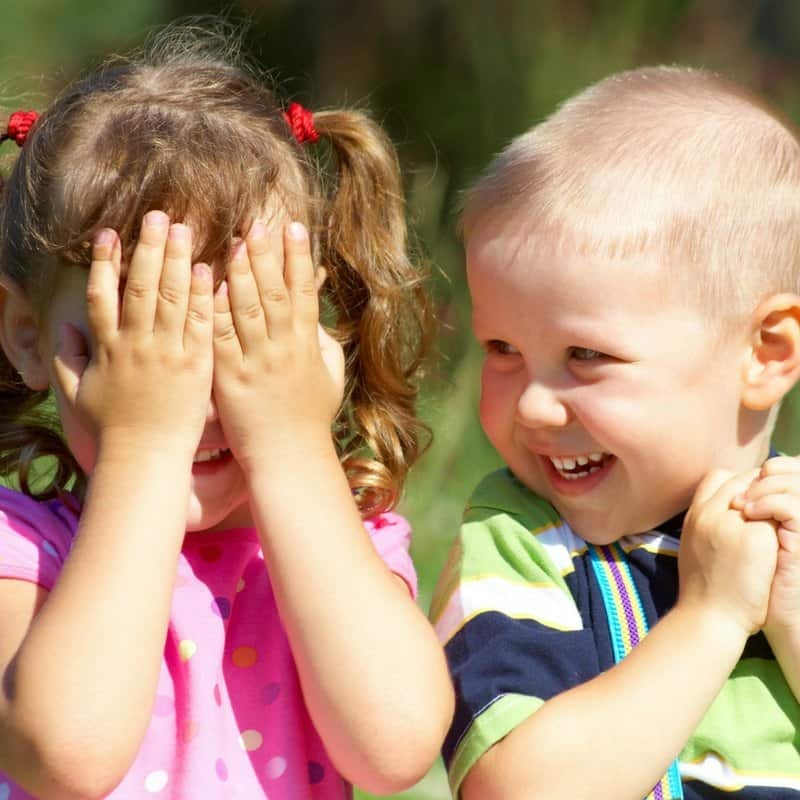 With such rapid learning going on, it is often hard to avoid comparisons with other children of a similar age. 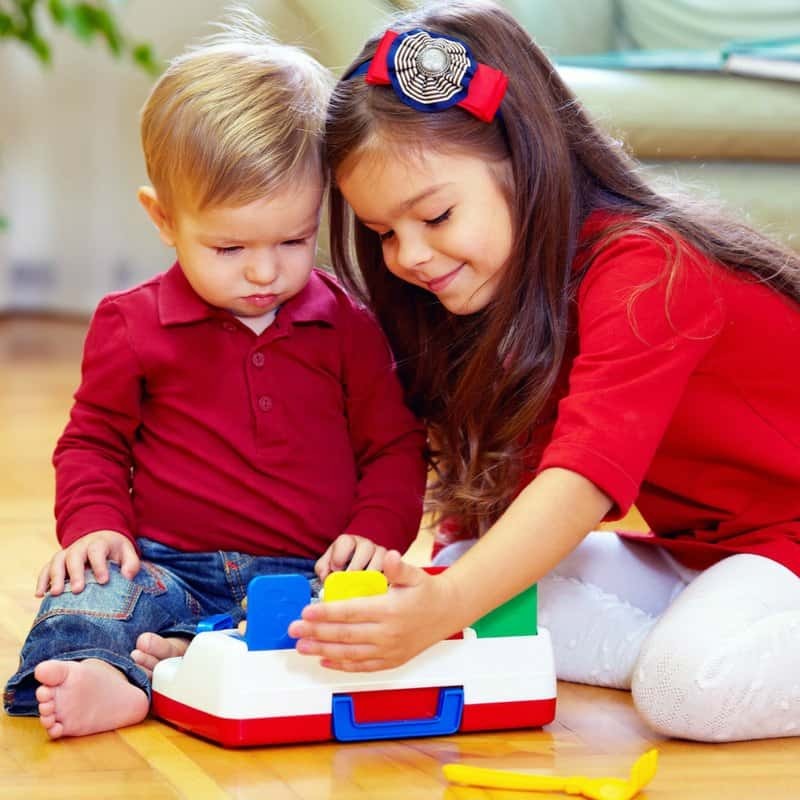 As with all early childhood development, it’s important to remember that children do progress differently and comparisons are generally not helpful. What is recommended is that you keep an eye on the minimum milestones that they should be reaching and reach out for support if you feel they are behind. A great place to start if you have concerns about your child’s speech development would be to take a look at the typical speech and language milestones for children, followed by The Speech Pathology Animated Series – a series of free, short and easy to watch videos answering some of the most common questions about speech therapy. These videos are a great resource for parents and teachers. If you’re still concerned about the speech and language development of your toddler, or older child it’s recommended that you talk to your GP or an educator (daycare, kindy or school teacher) that knows your child. They can give you their professional opinion and if they feel that there might be an issue they will refer you to a speech therapy service like Speech Clinic for further assessment. Should I wait and see if it gets better? We put this question to Lauren, who had some great answers in this article about the importance of early intervention for speech development. She advises against the wait and see approach, and highlights that the earlier speech therapy is started the better. One of the main points that resonated with me was that speech development works like steps – one skill after another – which means that it’s important to make sure they are on track along with way. If they are behind in one stage of the speech process, it really is best to have that addressed. Have you got questions about the speech and language development of your child? You can reach out to Speech Clinic via their website, or Instagram or Facebook where they’ll be happy to answer any of your questions. Speech Clinic is mobile clinic (house visits) across Brisbane, Bayside, Redland City, Logan City and the Northern Gold Coast. UPDATE: After this article was posted, I asked members of our Facebook Group for their speech and language questions. Lauren was very kind and answered all of them in the below video!